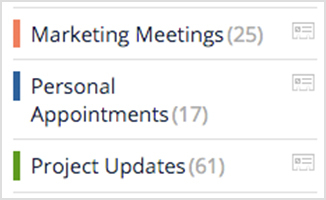 Igloo can keep everyone up to date with a company-wide calendar of meetings, events, and vacation schedules. 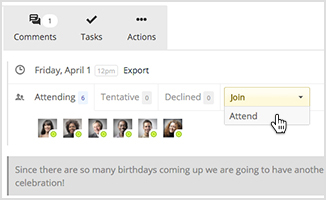 Plus, individual teams can create calendars of project deadlines. Invite people from inside and outside your Igloo to events. 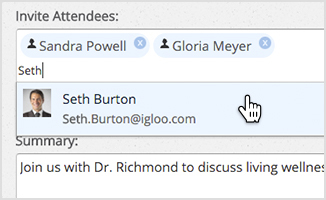 You can also add your Igloo calendar as an attendee to events right from Outlook or Gmail. Employees have enough mandatory meetings. Create open events (like webinars) and invite people to RSVP. It’s like an optional sign-up. 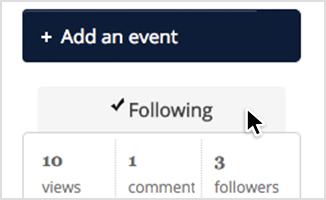 Get notified about event modifications, like timing and venue changes or new comments. 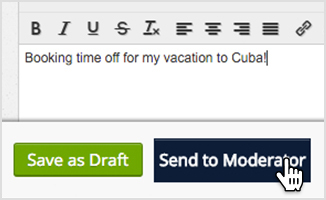 Managers can approve events and vacation requests before they’re published in the corporate calendar. See what’s coming up at a glance by organizing calendar entries in colour-coded channels (like meetings, project updates, and personal appointments).